It's a frightening thing, learning that your loved one or family member needs in-home assistance. And although you prefer to put your own life on hold and become their 24-hour caregiver, sometimes that's just not possible. We at Pure Home Care Services, Inc. understand. As a family that has had to rely on home care for our loved ones, we know how overwhelming and stressful this can be. 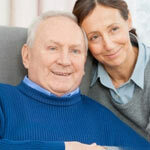 Hiring an experienced, reliable care provider is important, but it is just the beginning of many issues that you will be faced with: Health insurance, Veteran's benefits, Nursing homes, Power of attorney . . .
We would have given anything to have had one source to help us with all of these various issues. That's why, in addition to providing the best care possible for your loved one, we will be with you as a compassionate source of information through this very stressful time. Being able to assist families is so important to us that we ourselves have become Certified Senior Advisors (CSA), and have created a network of professional experts that we both trust and have personally worked with. 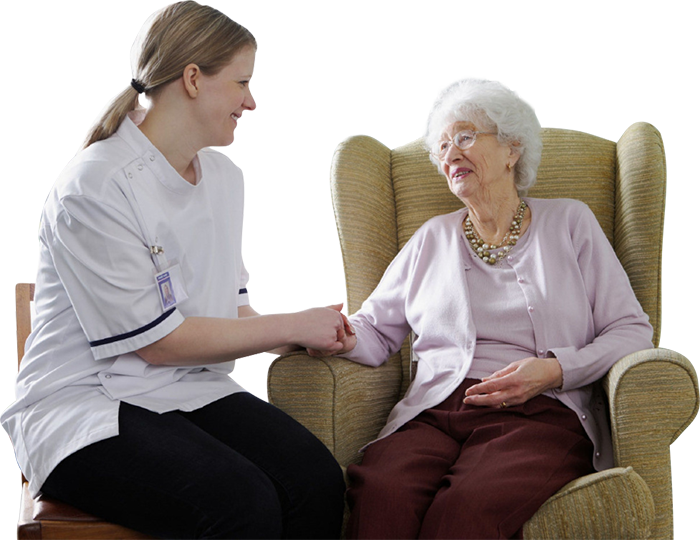 At Pure Home Care Services, Inc., you can rely on us to listen to your concerns and offer solutions. If necessary, we are happy to refer you to the most appropriate resource. When your worries multiply, rely on Pure Home Care Services, Inc.
for caring answers to the questions you never thought you'd have to ask. are wills, trusts, medical advocates necessary? must a reverse mortgage be considered? is the home safe and livable? is a home or personal emergency system needed?